Ed has spent nearly four decades leading teams that transform college and university campuses through his philosophy of collaborative design. Having programmed, planned, and designed higher education projects around the country, Ed has developed innovative processes that are tailored to each institution. He is passionate about engaging users, elevating the learning environment, and integrating buildings into the campus. 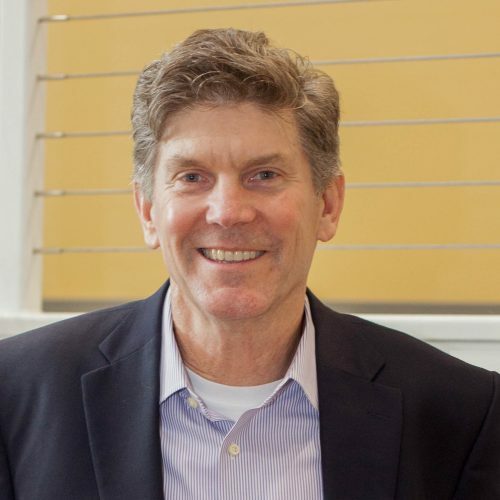 Ed is a graduate of the University of Maryland School of Architecture and has been an active leader in the American Institute of Architects (AIA) throughout his career. He was recognized by the AIA as a Citizen Architect in 2010 and elevated as a Fellow in 2012. In addition to serving in leadership positions for the Maryland and Baltimore AIA, Ed has served on the State of Maryland Board of Architectural Review, the University of Maryland College Park Dean’s Advisory Committee, the Board of Visitors of the Health and Human Services Library at the University of Maryland Baltimore, and as Chair of the University of Maryland Baltimore County Research Park. He has also served as an adjunct professor at the University of Maryland School of Architecture.